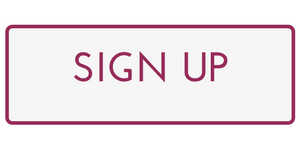 Women, by nature, are relational, so the reason to start a Bible study group is a NO brainer. 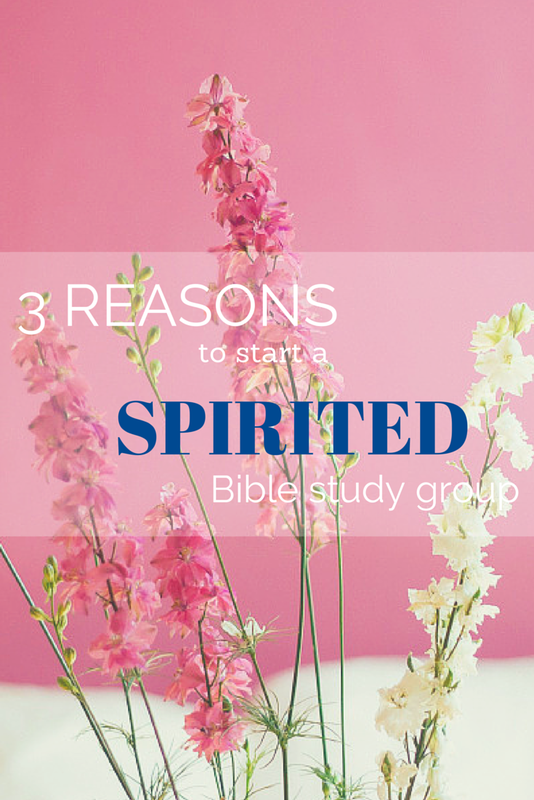 But what is a “spirited” Bible study group? A group of a bunch of lively ladies? A small group for cheerleaders? You’ve probably guessed it, a Spirit-led small group! When ladies are in the mode of being “Spirit-led”, they are more vulnerable, gracious, and compassionate. With the Holy Spirit, the exposure weaknesses are inevitable, and this is a good thing. As women, we tend to “put a face on”, and I don’t mean our make-up. Desires and needs often go unmet, then neglected because we want everything to appear happy. We think (especially as Christians), if something is wrong others will judge and accuse us of not following Jesus, so we put on our smile while we feel like we are dying inside. The gospel isn’t about everything being hunky doory. Many of the Apostles were jailed and murdered. When Paul wrote his letters from prision, he didn’t try to hide the fact. He said spoke frankly about it and called himself “an ambassador in chains” Ephesians 6:20. Terrible things happen, we live in a fallen world. Those situations aren’t necessarily a reflection of our walk with Jesus. I understand others are quick to judge but that isn’t your problem, that is a heart issue they need to deal with. You are responsible for you and if you are in trouble, be real and ask for help. You let the enemy win by allowing a need to go unmet because of what others might think/say/do. Because of the transparency of a Spirit-led Bible study group, the other ladies know your faults and struggles, so they can begin to anticipate your own highs and lows and are able to stand with you to combat the enemy’s attacks. 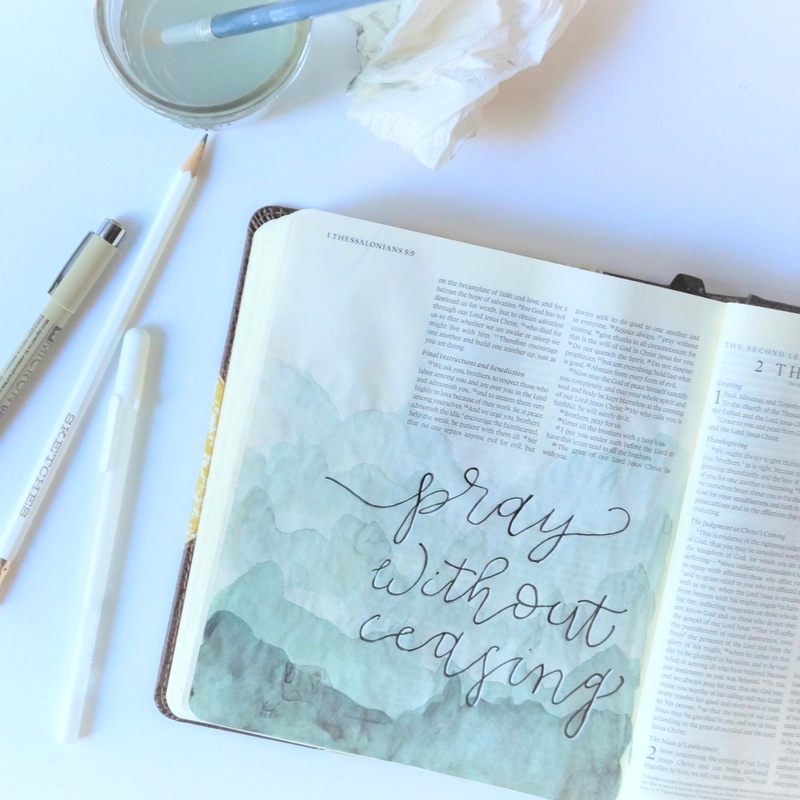 When the Bible study group begins to fizzle or split (a good small group can multiply), a mutual and amazing trust will have bonded the women in the group. So, when those tough situations come up in life, they can still meet individually and rely on each other. It can be whatever fits the needs of the group the best. Remember: We need community. We need each other. Heaven is the Kingdom of God, it isn’t the “Island” of God. Now get out there and start a “Spirited” small group!